1. Antiphonale - Vaclav Nelhybel / Alfred Pub. 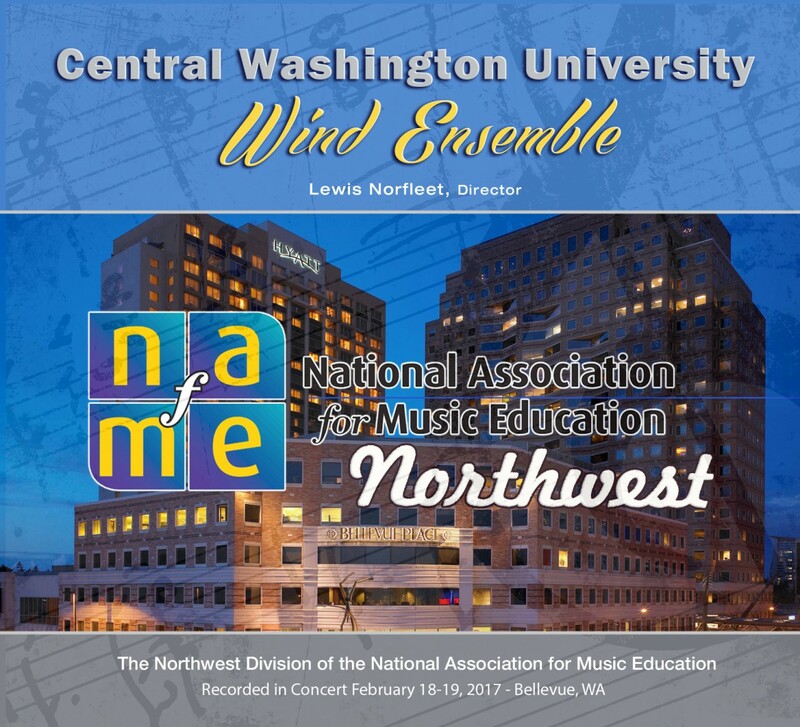 Click the button below to add the 2017 NAfME Northwest-WMEA Conference Feb. 17-19, 2017 Central Washington Univ. 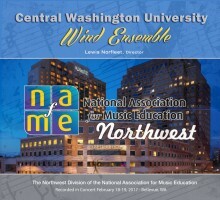 Wind Ensemble CD to your wish list.